Help, I’ve lost my marriage certificate and I want a divorce! First of all, don’t worry, you are not alone. We hear this more often than you might think. In order to apply for a divorce in Australia, you must produce a copy of your marriage certificate. 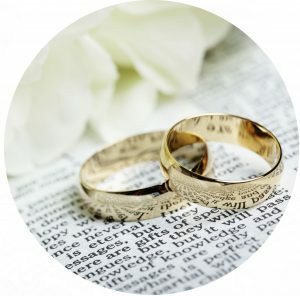 If you were married in Australia and have misplaced your marriage certificate, you are able to apply for a copy of the certificated document held by the Births, Deaths & Marriages Registration Office. Replacing a certificate is a simple process and if you are a person named on the certificate, you fit the criteria to apply for a copy. To apply for the copy certificate you will need to provide both parties name, the date of your marriage and provide proof of identity documents, such as your driver’s licence and passport. The processing fee ranges from between $48.75 and $105.50 depending on the type and urgency of your request. You can apply for your marriage certificate in person at Office of Consumer and Business Services Customer Service Centre, 91 Grenfell St Adelaide, SA 5000 or online at www.cbs.sa.gov.au/wcm/births-deaths-marriages.